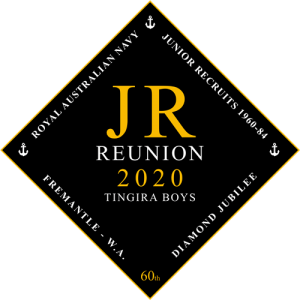 The function of the Tingira Australia Association is to keep the ‘Spirit’ of the HMAS Cerberus and HMAS Leeuwin Junior Recruits alive through the re-uniting of class and shipmates as a true social level. Hon Life membership and general Membership of the Association is open to all personnel who have served on board HMAS Cerberus and HMAS Leeuwin and worn the famous ‘Tingira Flash’. Hon Life membership is also open to Associate members, offered to our friends and family, Tingira descendants, Leeuwin Instructors, Ships Company and Officers of the RAN. Membership now stands at 600 plus after our first five years. At the 2010 JR reunion over 3,000 boys gathered and we reformed as this association from that event. 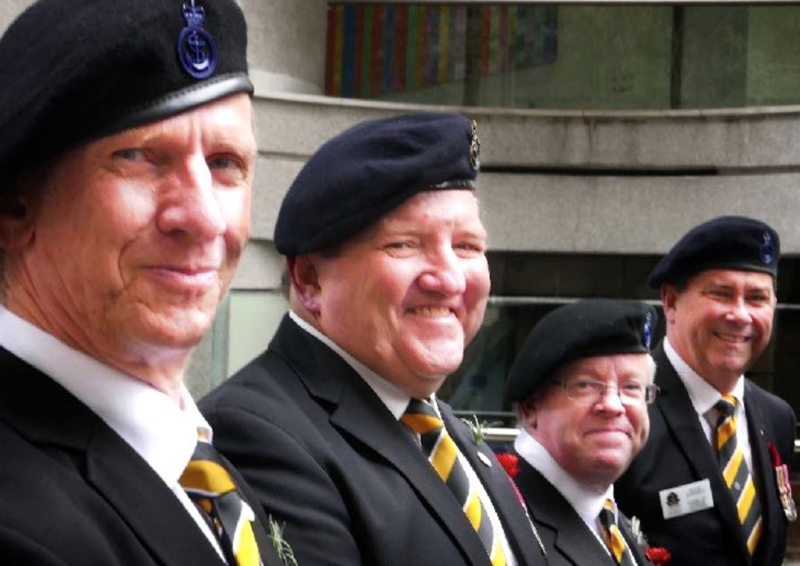 Our members ages range from over 75 years young, to those stalwart members still serving in the RAN today. Although the majority are dispersed throughout the length and breadth of the Australian countryside, many members are also scattered across international waters. 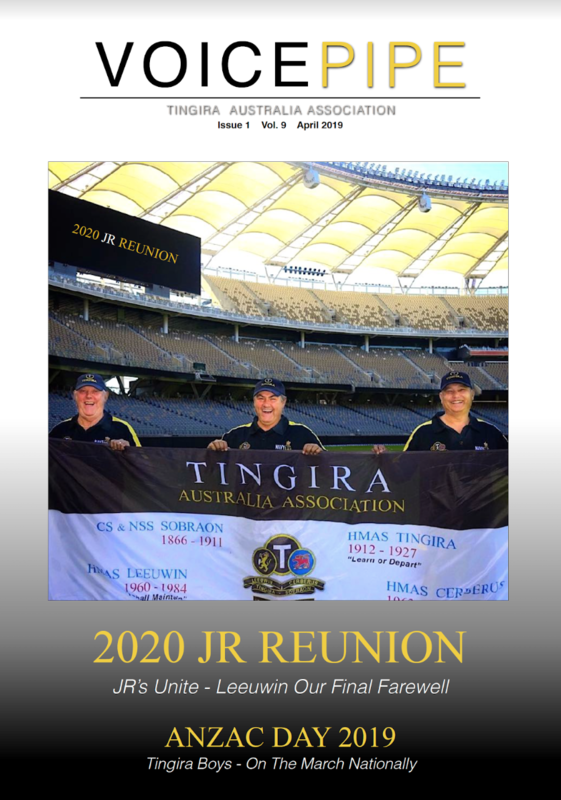 The membership is kept informed of events, past, present and future by means of our website www.tingira.org.au and our twice yearly magazine ‘Voice Pipe’. 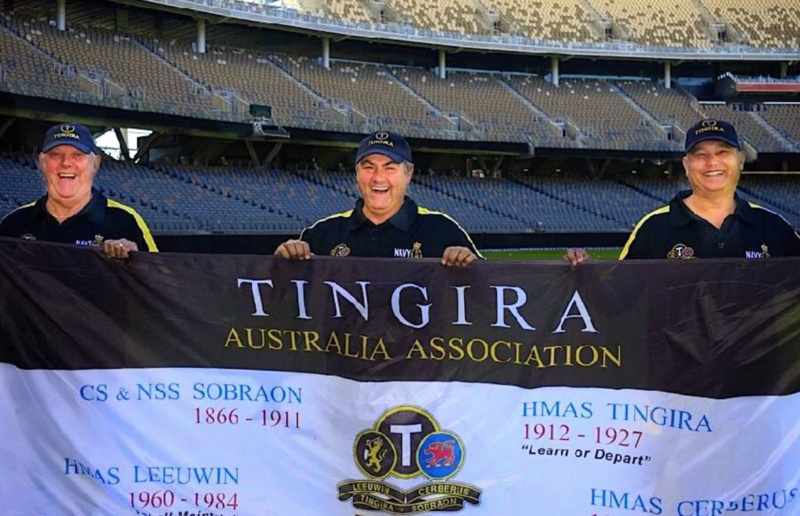 The association also supports the Recruit School at HMAS Cerberus, with a ‘Tingira class’ as part of the new Yarra division. At each Passing Out Parade, the winner of the ‘Tingira Topshot’ award becomes an Honorary Tingira member of the association, and his class mates have the opportunity to join the association ranks of general membership. Support for all the activities and services of the Association is provided by unpaid volunteers who are elected to the committee for a three year term. We do not have lists of boys names who served in Ships Sobraon, Tingira, Cerberus and Leeuwin; these are held by Dept of Defence. The association are always open to sponsorship and committee fresh ideas through the Secretary. Tingira Tie The Tingira Tie is exclusively designed for Tingira Australia. You can be confident that they’ll suit a wide range of purposes, from corporate events to formal occasions. Tingira Polo Shirt Comfortable, casual and loose fitting, our light weight polo shirt will quickly become one of your favorites. Made from polyester, it wears well on anyone. Tingira Cap The Tingira cap is made from cotton with the Tingira logo embroidered on the front. This hat has an adjustable Velcro closure in the back and a pre-formed bill.